The First Year of Floor Skinz to Where we are Now! 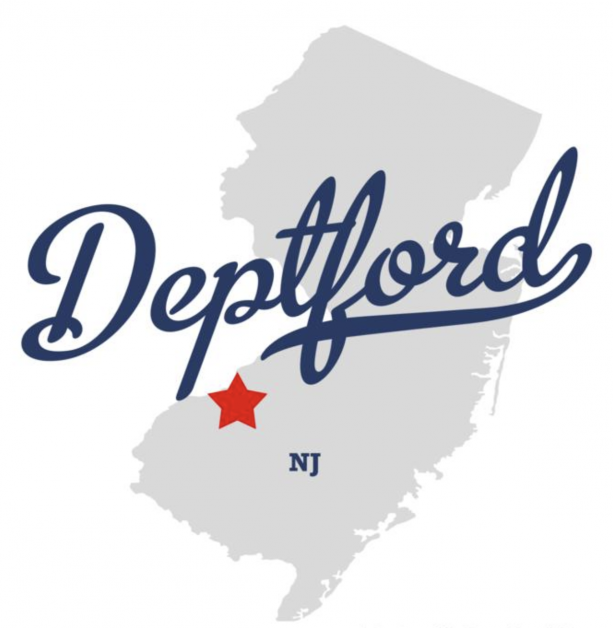 Floor Skinz would like give residents and business owners of Deptford, NJ, a great opportunity! 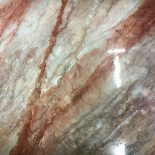 Floor Skinz has been proudly serving all of South Jersey since the birth of the company. We are very excited to tell you about our company! 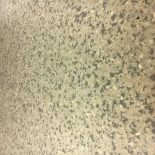 Floor Skinz specializes in concrete floor coatings that not only serves to protect your floors, but it also makes them 100% more aesthetically pleasing! The Floor Skinz trailer was parked outside of Home Depot for a few minutes and when our crew came back outside, there were people all around it. 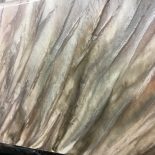 They asked us all types of questions, and were completely amazed when we showed them some of our samples. We are finding out that our floor are in high demand! 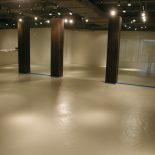 Contact us today, and get the floor that people are raving about! 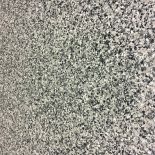 Metallic Epoxy Floor with a textured look! 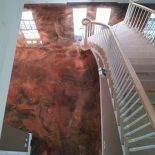 Custom logo embeddd in Floorskinz epoxy chip floor in South Jersey. 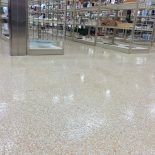 Commercial building epoxy chip floor.